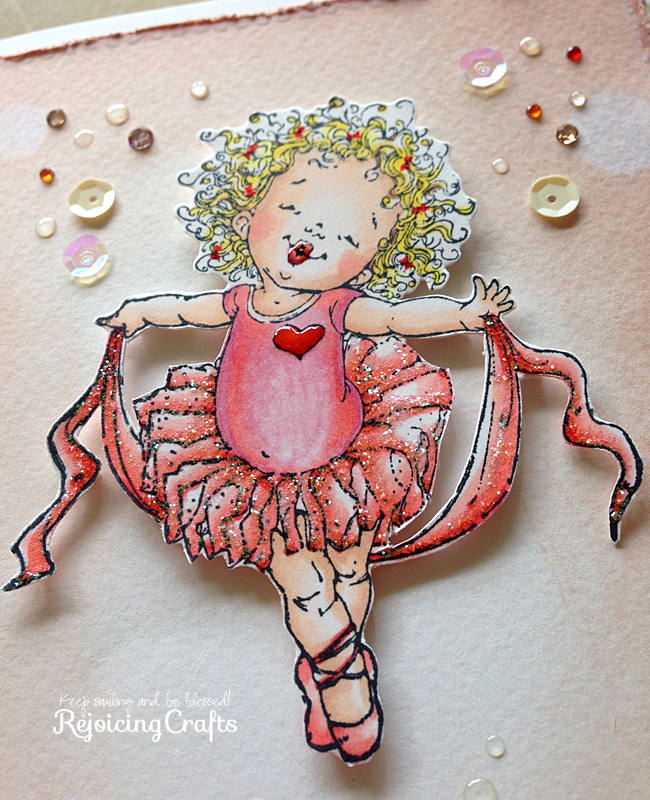 few weeks ago, I was very pleased with Tutu Sweet stamp by Penny Black. This stamp set is so adorable. I can hear this little cutie burst out laughing LOL! I have a preference for soft colours like this pinkish tattered rose ink but, sometimes vivid colour inks are very tempting. 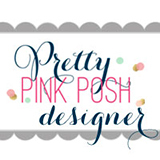 and several sequins, rhinestones, glossy accents! 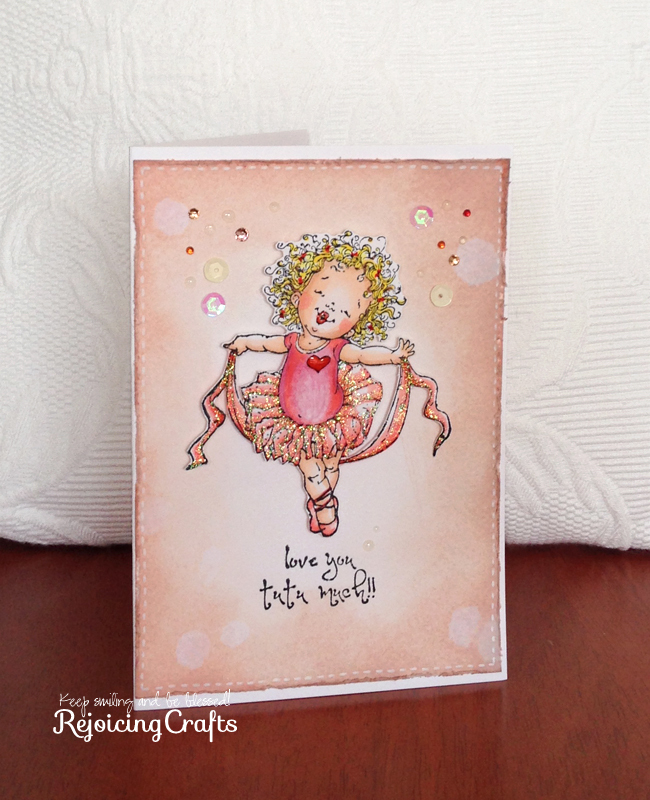 This entry was posted in Love You and tagged Copic markers, Penny Black. Bookmark the permalink.